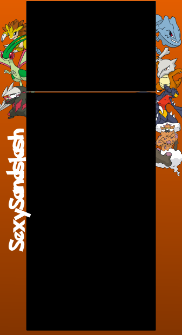 All you need to do is click the Image and you will be able to save it! Pokemon Black and White Youtube Backround. 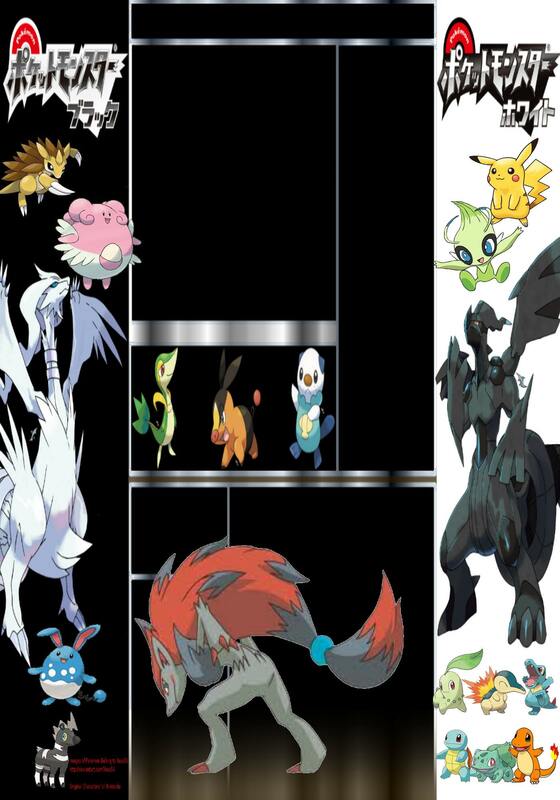 Eeveelution Youtube Backround. 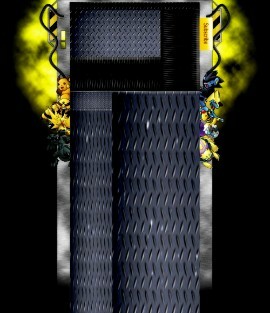 Made by KeepItBlitzo. 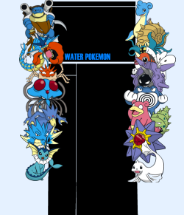 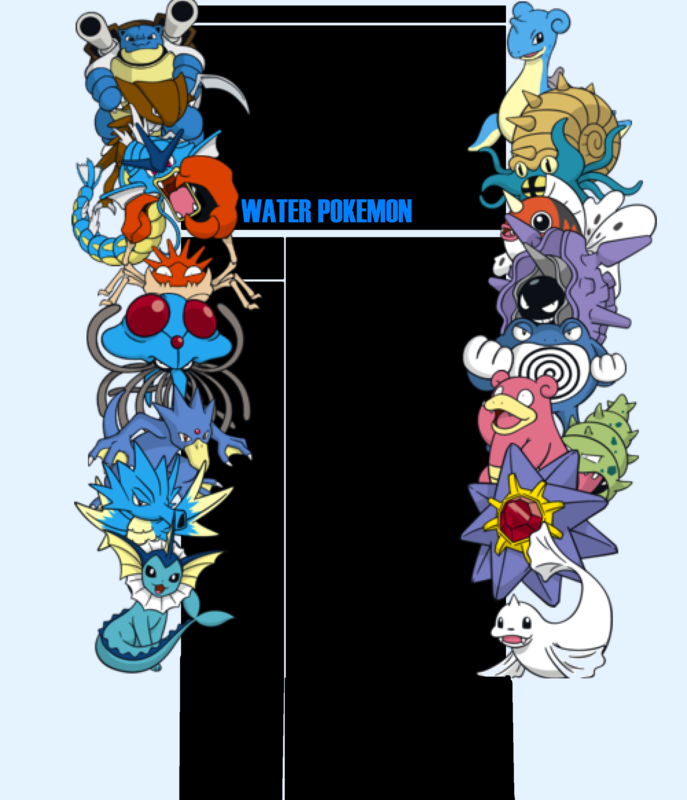 Water Type Pokemon Youtube Backround. Made by KeepItBlitzo. 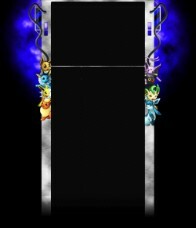 Electric Type Pokemon Youtube Backround. 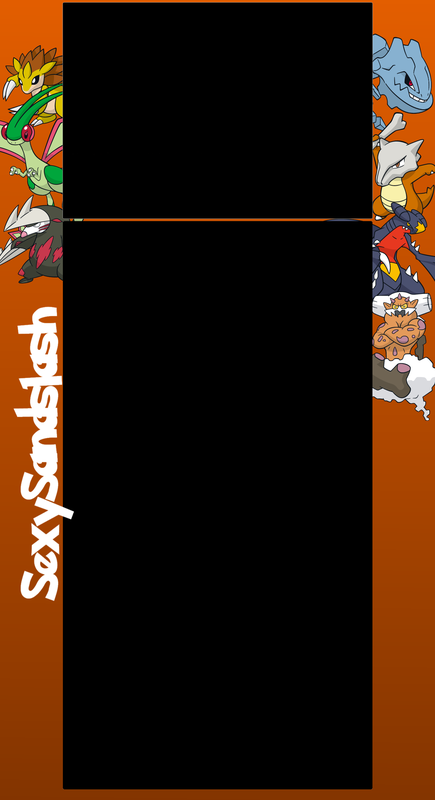 Made by KeepItBlitzo.